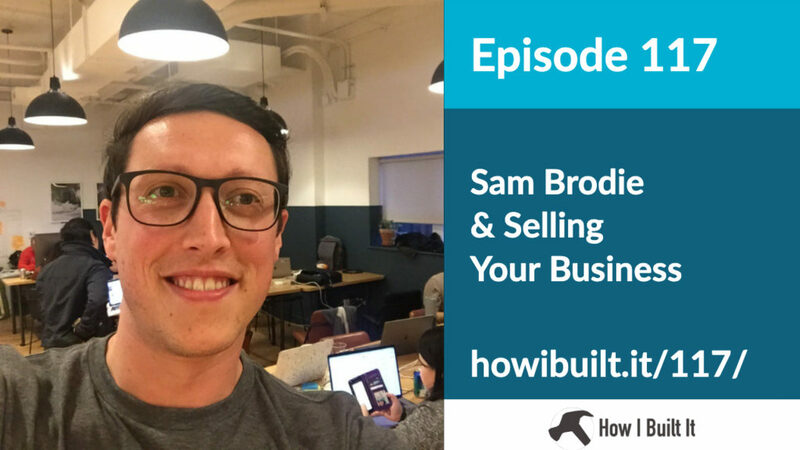 Before Sam Brodie founded OffSprout, he successfully sold a niched business that focused on websites for lawyers. Sam generously shares his advice and experience with us, from niching down to how to properly keep your books. 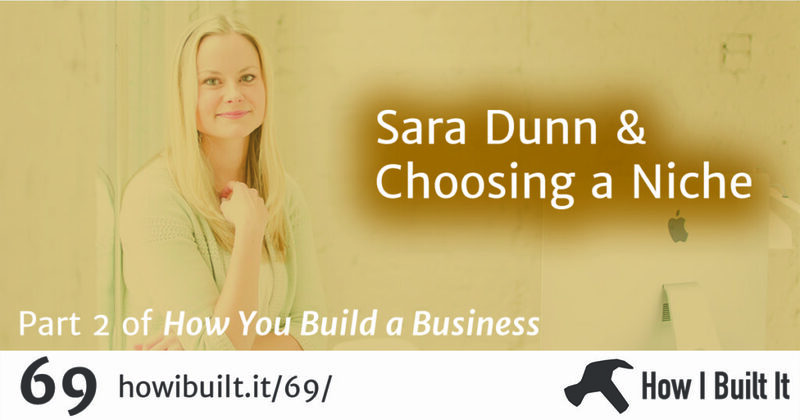 There’s tons of great advice in this episode, so make sure to listen to the whole thing! There are no scheduled episodes right now.